‘Makeup is every girl’s prerogative’ goes without saying, and quite rightly so. After all, iconic women like Cleopatra swore by it! Cosmetics entice girls with a magnetic pull that’s hard to resist. Coming to makeup, a brand every girl would like to shop for is MAC. Everything about MAC oozes class. 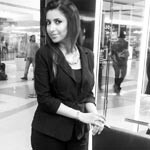 Be it the classy packaging or the quality of the products, MAC is synonymous with top-notch quality. Mascaras are amongst the most sought-after products by MAC. They are something you should definitely try out, if you haven’t already. Here are our top 10 picks of the best mascaras from the brand. All these mascaras are easily available at all MAC outlets. You can also order them online from the comfort of your home! 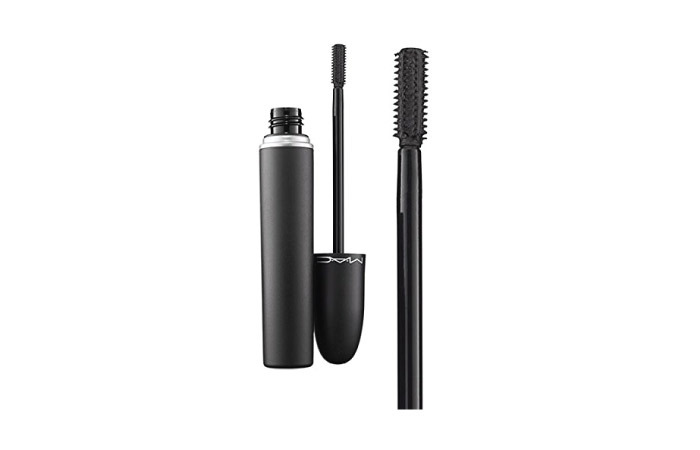 The MAC Zoom Lash Zoom Black Mascara claims to add volume and length to the lashes. It creates major drama and gives instant volume while curling lashes. It also adds length to it. It leaves the lashes conditioned, making them feel light and supple. The three-sided fiber ultra-sculpted brush holds and separates each and every lash. The mascara is highly pigmented and stays on all day long – which makes it all the more fabulous. This two-in-one/dual mascara is extremely rich in color and very lightweight. The dual wiper system is simply marvelous. Pulling the wand through the smaller orifice adds definition and length to the lashes while the large orifice adds instant volume. It provides an intensely dramatic look. It’s very convenient and is apt for all occasions. The Opulash Optimum Black Mascara is a marvelous product by MAC. It aims at providing density and curl to the lashes. Opulash Optimum Black Mascara has carbon pigments in it that make it ultra dark and rich. The big, fat brush has a large diameter at the back that provides tons of volume and beautifully separates the lashes. The tapered tip of the brush reaches out to even the tiniest of lashes in the inner corners. It lasts for up to 15 hours. Having full, voluminous eyelashes is every girl’s dream, and MAC strives to deliver just that! 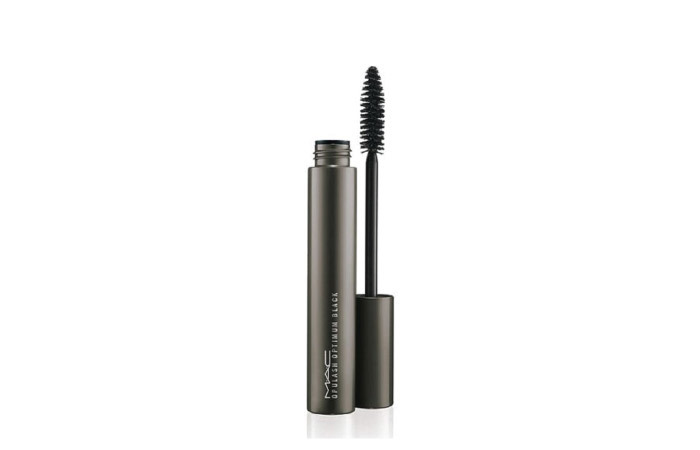 It recently launched this amazing mascara that comprises of carbon black formula that adds volume to the lashes and curls them, while extending their length at the same time. The giant molded brush stores the required amount of mascara in three reservoirs which allows optimum amount of mascara on the lashes with every stroke and clump free application. One of the most loved mascaras from MAC! It adds length and volume to the lashes and is super pigmented. Ignore the falsies and budge on this mascara as it’s sure to give you an effect of wearing false lashes. It’s the favorite amongst makeup artists! You can now fake the falsie look – woohoo!! This flake-proof and smudge-resistant mascara is ophthalmologist-tested and also safe for contact lens wearers and those with sensitive eyes. The Extended Play Gigablack Lash mascara comes with a breakthrough lightweight waterproof formula that creates beautifully defined lashes with a petite brush. It lasts for up to 16 hours and is flake and smudge proof. This mascara comes with an innovative thermal sensitive technology that lets the mascara be washed off with warm water. It is sweat and humidity resistant and has been declared safe for contact lens wearers and for those with sensitive eyes. A mascara primer that intensifies the effect of any other MAC mascara on your lashes. It also conditions and enhances the lashes. Isn’t that just perfect? The False Lashes Maximizer does exactly that. 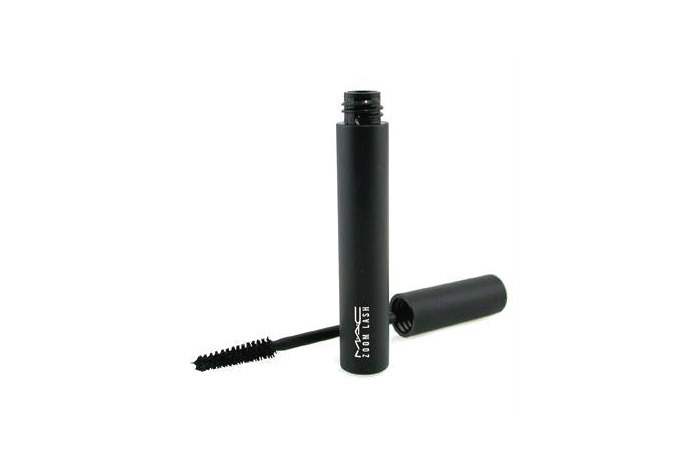 It pumps up your lashes to create the perfect base for a mascara. It lengthens, curls, and volumizes the lashes prior to mascara application so that you get the best out of any mascara you apply! Now this is what I’d call a great makeup essential. The False Lashes Maximizer has been tested to be safe for contact lens wearers. Got surreal lashes on your mind? Get them for real with MAC’s Upward Lash. 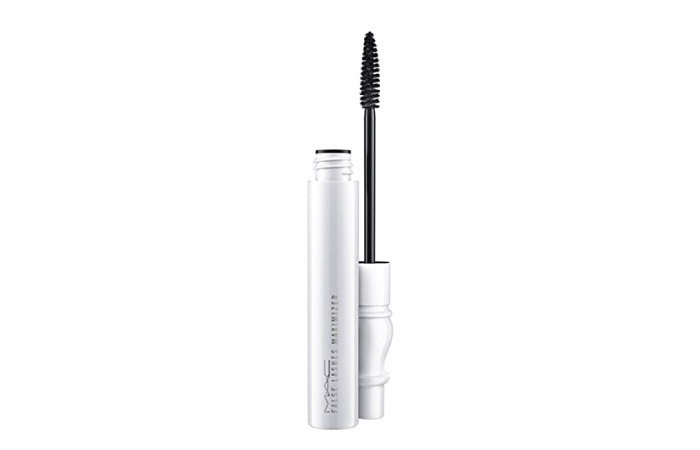 This product will give your lashes intense volume, length, and curl in seconds. It comes with a molded brush that retains a reservoir of mascara for application onto the fringe of the eyelashes. It also reaches the base of even the tiniest of lashes in one stroke. 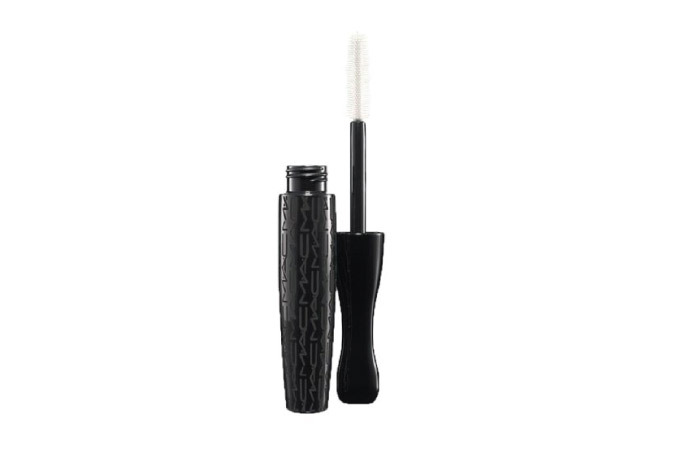 This flake proof and smudge proof mascara is safe for contact lens wearers. The MAC Studio Sculpt Lash comes with two specific rows of bristles. Each bristle has a prong to separate the eyelashes and to curl and lengthen them better. The small brush is apt for reaching every eyelash. The creamy and velvety mascara does not weigh the lashes down. 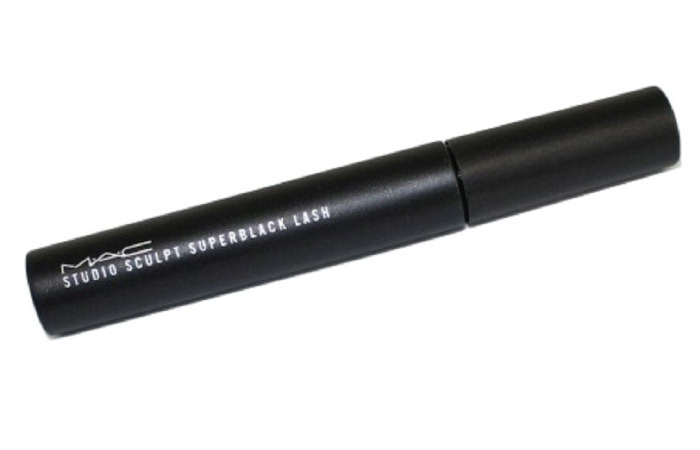 The Studio Sculpt Lash Mascara is also flake proof and doesn’t smudge. It has been declared safe for contact lens wearers. Rush to your nearest MAC store now and give these mascaras a try. Do let us know which out of these wins your heart.